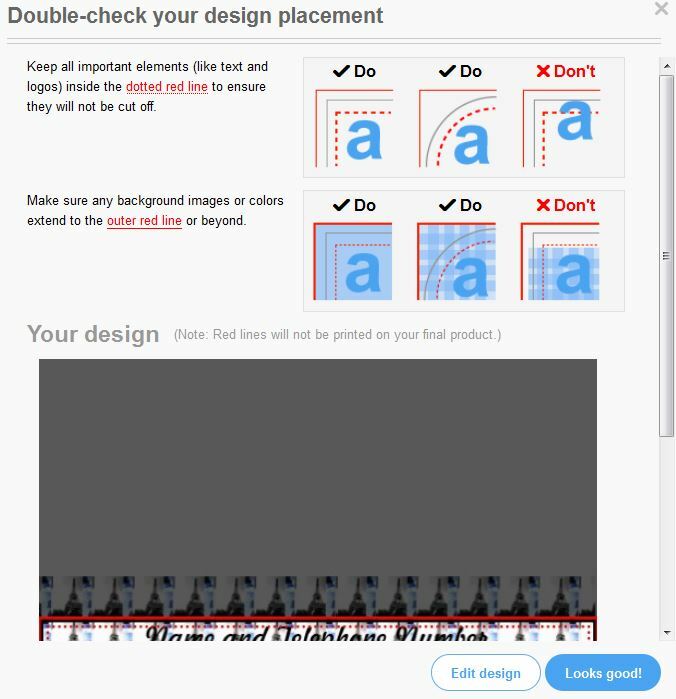 Zazzle’s new “Double-check your design areas” too intrusive? 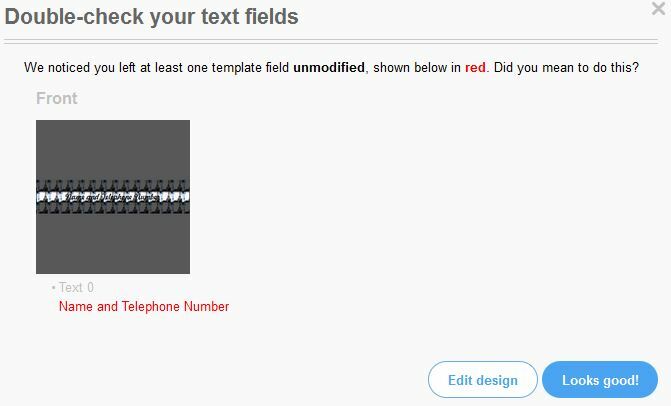 Just because I wanted to change the photo from “fill” to “fit” I had to click “Looks good!” THREE TIMES! 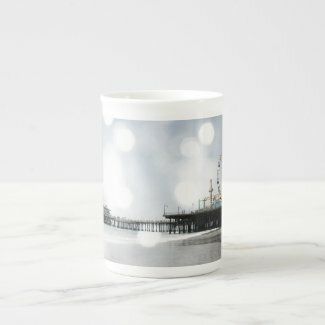 Zazzle, please change this. Hurray, today is a day to celebrate *lol* I have received my first payment from Society6. It’s just $3 for one sold wall clock but I really do like that you do not have to wait for a high amount to accumulate. No matter what you sell, you will receive your payment a few weeks later.